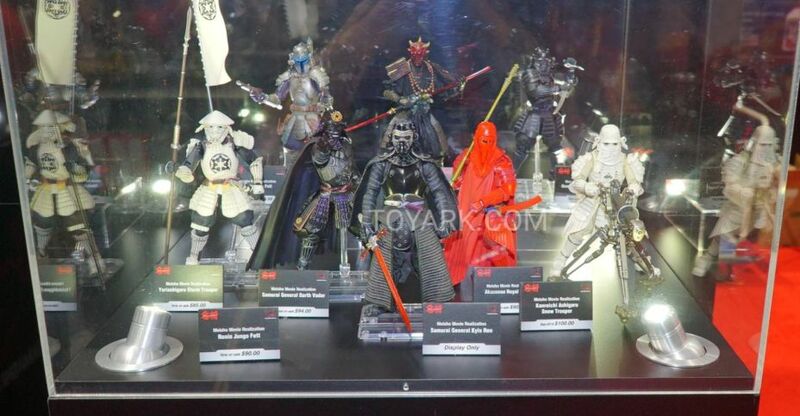 Check out more of the Tamashii Nations display from New York Comic-Con 2017. These include their S.H. 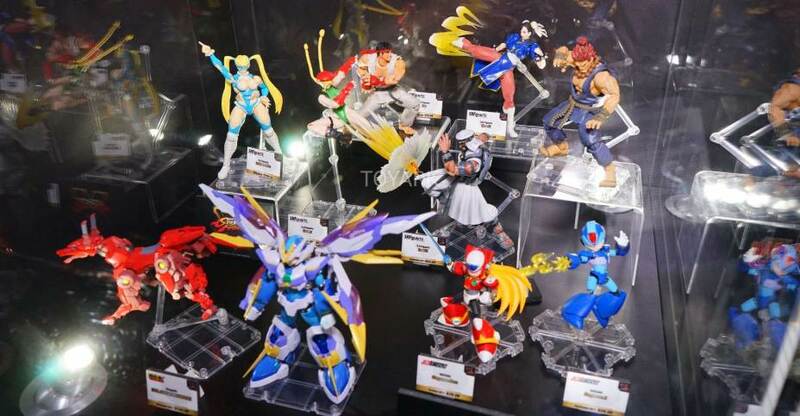 Figuarts and Realization items. Tamashii Nations has posted the pre-order page for the Street Fighter – S.H. Figuarts Rainbow Mika (aka R. Mika). In Japan, the figure will be a Bandai Premium Web Exclusive and Bluefin will likely handle the figures release in North America. 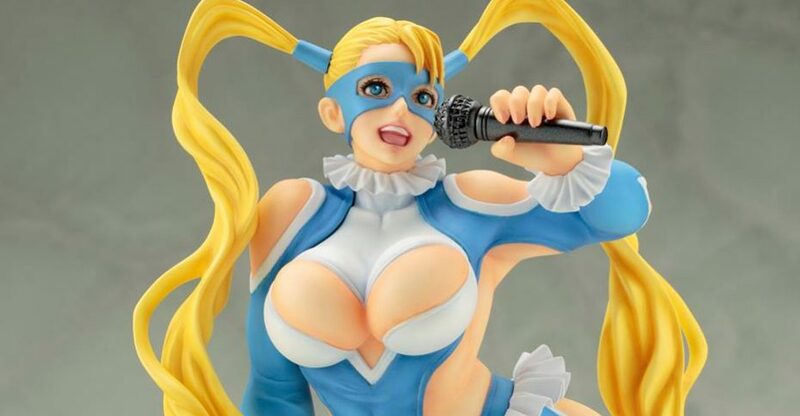 The R. Mika figure will include two interchangeable facial expressions, multiple interchangeable hands, a microphone, a set of effects pieces and a Street Fighter stage diorama backdrop. 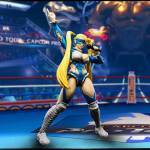 The R. Mika figure will stand at 5.7″ tall. The Rainbow Mika figure is scheduled for a Japanese release in February 2018. 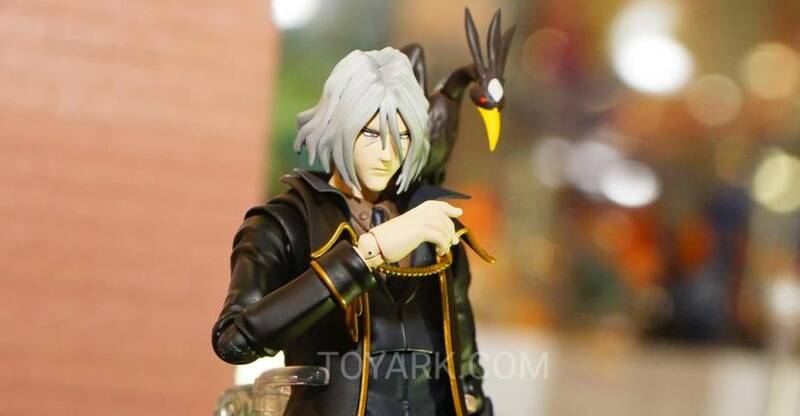 The figure will be priced at 7,020 Yen (about $63 USD). We’ll update with info on a North American release when we know more. Read on for the images. 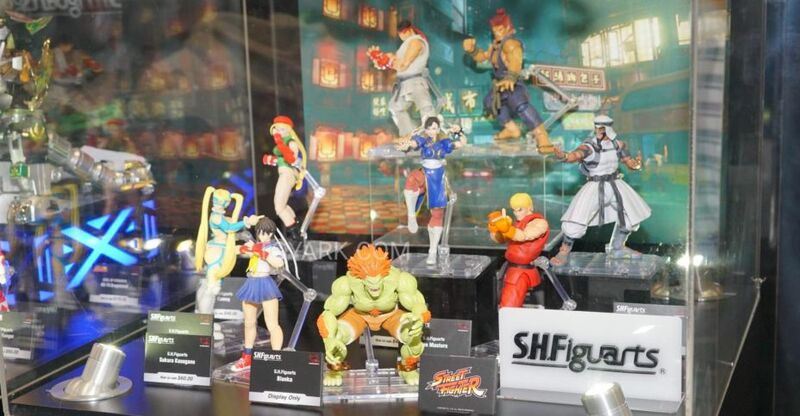 Tamashii Nations has released a few official photos of their next Street Fighter S.H. Figuarts. The female wrestling phenom known as Rainbow Mika (aka R. Mika) will be going up for pre-order soon. Tamashii Nations added the photos to their Street Fighter landing page. 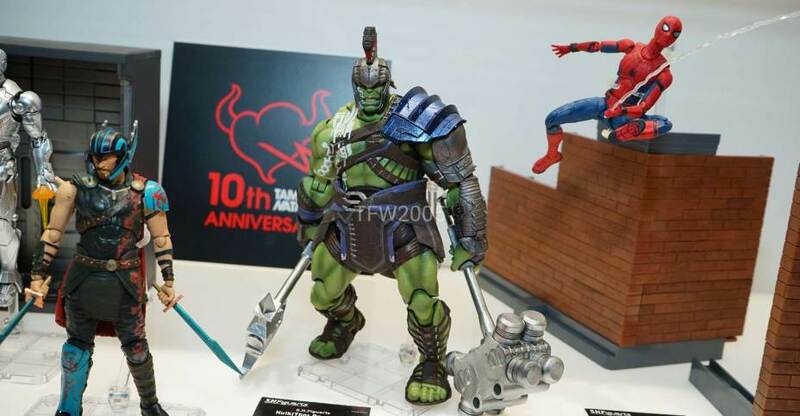 In Japan, the figure will be a Bandai Premium Web Exclusive and Bluefin will likely handle the release in North America. The figure will include at least two interchangeable portraits and multiple interchangeable hands. An effects piece is shown in one of the photos, but it’s not confirmed to be included at this time. The Rainbow Mika figure is scheduled for a Japanese release in February 2018. 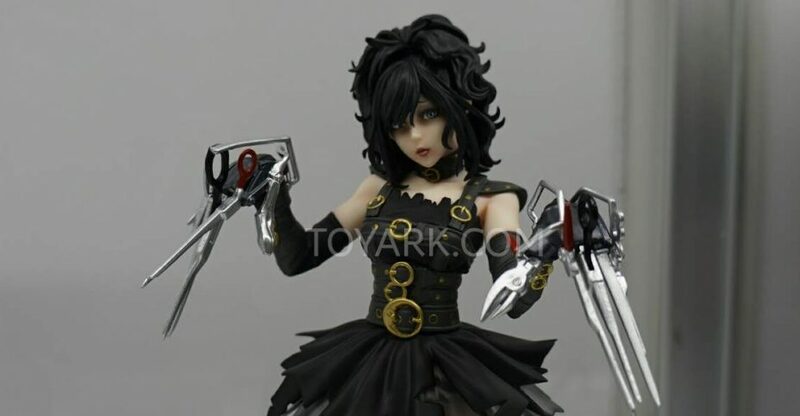 The figure will be priced at 7,020 Yen (about $63 USD). We’ll update as more (and better) photos and details are released. Read on for the images. Official photos and details have been released for the upcoming Street Fighter R. Mika Bishoujo Statue by Kotobukiya. Pre-orders went live for the statue beginning last week. The statue has a MSRP of $79.99 with a release scheduled for April 2017.